It has been a long time coming – 17-year-old Laquan McDonald was shot and killed in 2014 by then-Chicago Police Officer Jason Van Dyke. It took a video and over a year to even charge the officer. Now, nearly four years later, a jury returned a guilty verdict for second degree murder. He was also convicted of 16 counts of aggravated battery with a firearm —one for each bullet that struck the teenager. This was a major verdict – no Chicago police officer had been convicted of murder in an on-duty shooting in nearly 50 years. And it was perhaps the biggest jury verdict of the post-Ferguson era. 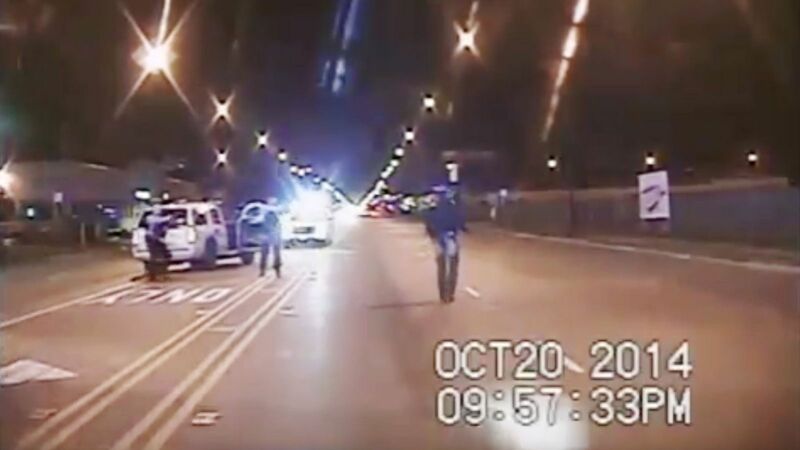 Like the cases of Michael Brown in Ferguson, Eric Garner in Staten Island, and so many more, this case became a symbol and the trial a proxy for years of anger over police mistreatment of black citizens – this time in Chicago. The dashcam video from a police car was critical. It took the city 13 months to release the video, and only after the judge ordered it following the records request by a journalist. Interestingly enough, there was just one African American juror on the panel that convicted the officer. She told the media on Friday afternoon that the officer “messed up” by testifying and she did not find him credible. A key piece of evidence was that Mr. Van Dyke told his partner that they might have to shoot the teen prior to getting out of the police vehicle. The Illinois Fraternal Order of Police blasted the jury verdict. In an op-ed, the Chicago Sun-Times found sadness, relief, and some hope. They wrote: “Look across the nation at all the other police shootings in recent years that seemed equally indefensible, yet ended in acquittals. Chicago made history Friday with this verdict.